Ellen DeGeneres will return to stand-up comedy for the first time in 15 years for a limited run of shows on the West Coast in August. Reuters reported Thursday that DeGeneres will visit San Diego, San Francisco, and Seattle from August 10th to 23rd. 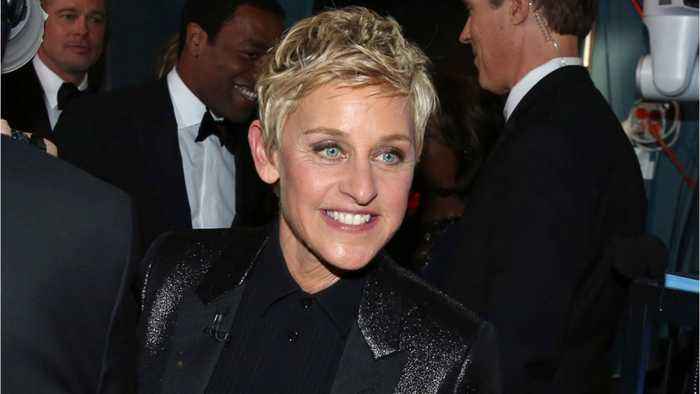 DeGeneres started her career in the 80s as a stand-up comedian in her home town of New Orleans before launching her comedy sitcom “Ellen,” in which her character became the first openly gay character on television. Since then, she has become one of the most popular talk show hosts in the United States and a powerful voice in the LGBT community. Degeneres did not say what prompted her return to stand-up after so many years, but the show will form the basis of a Netflix comedy special to be streamed in 2018.